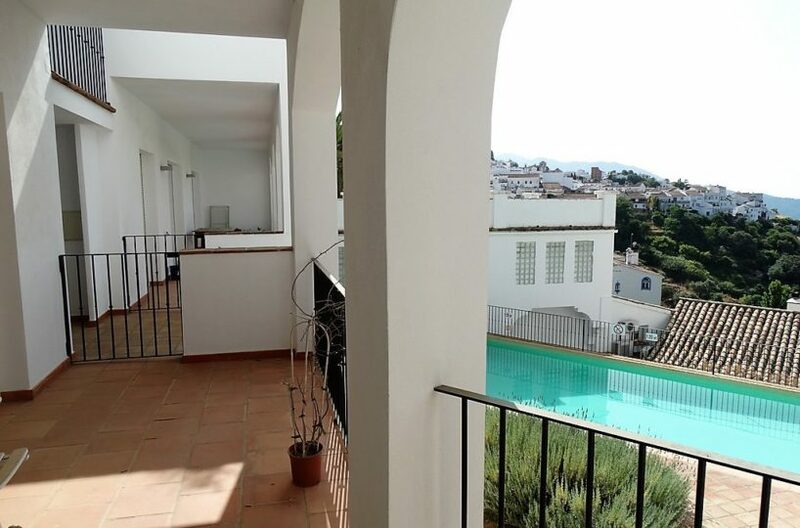 Stunning modern open plan Penthouse with two large patio terraces facing Africa and communal swimming pool. 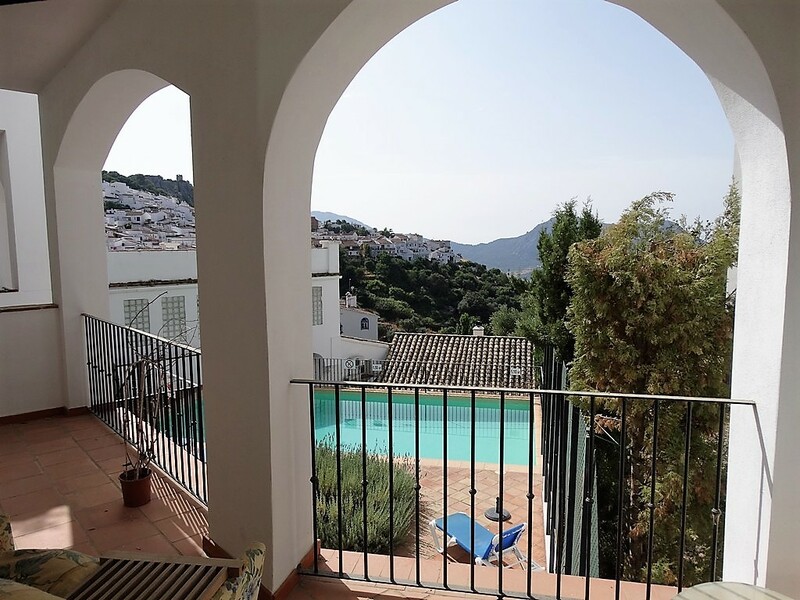 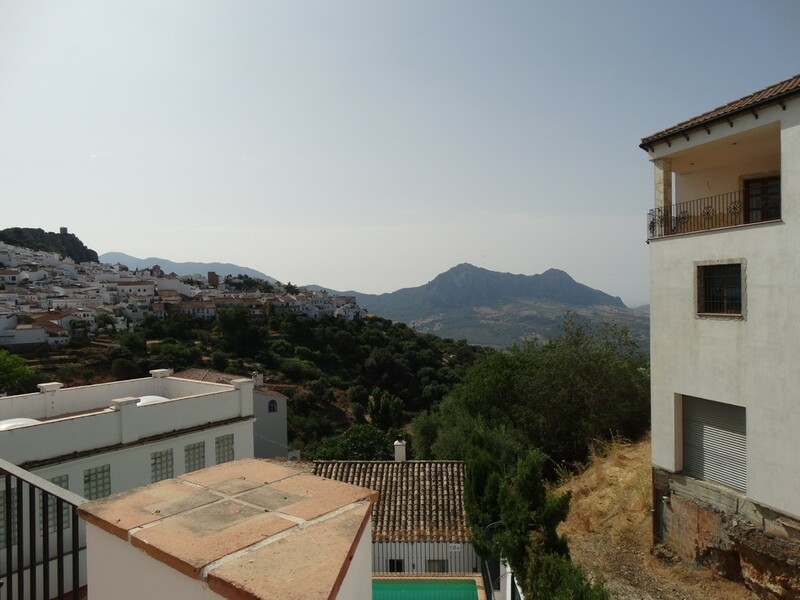 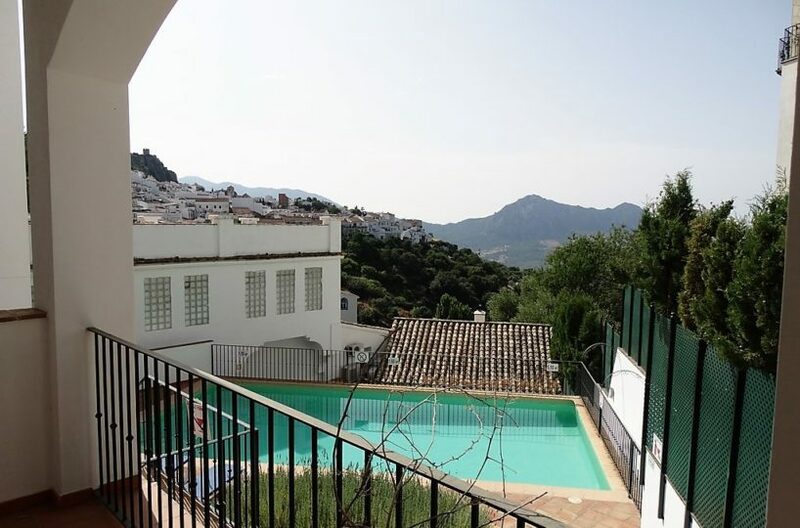 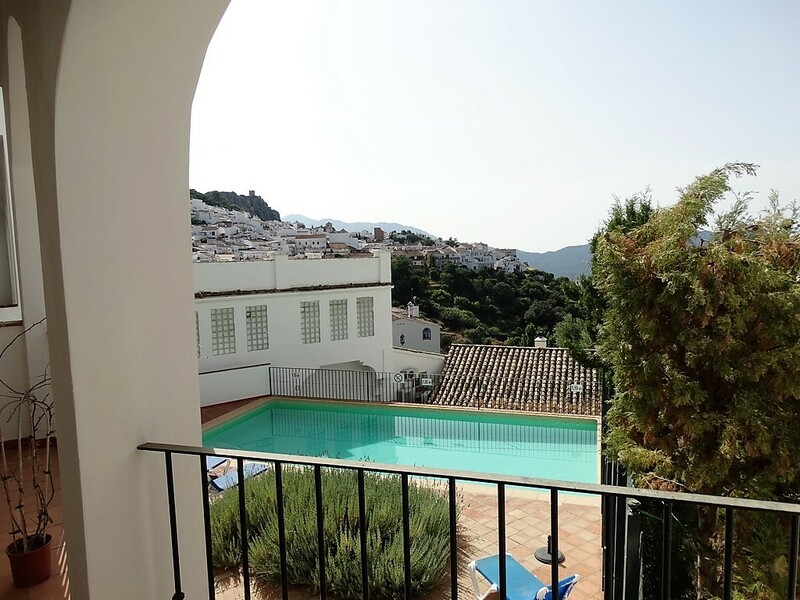 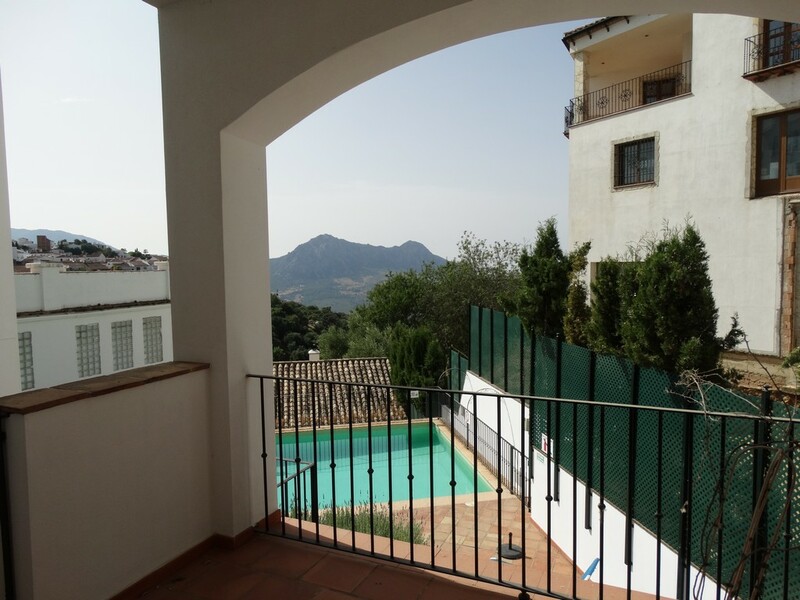 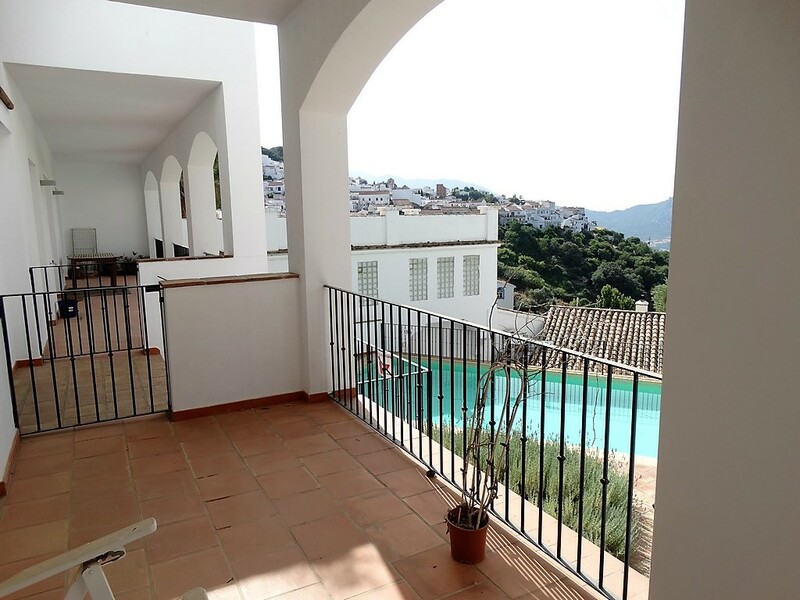 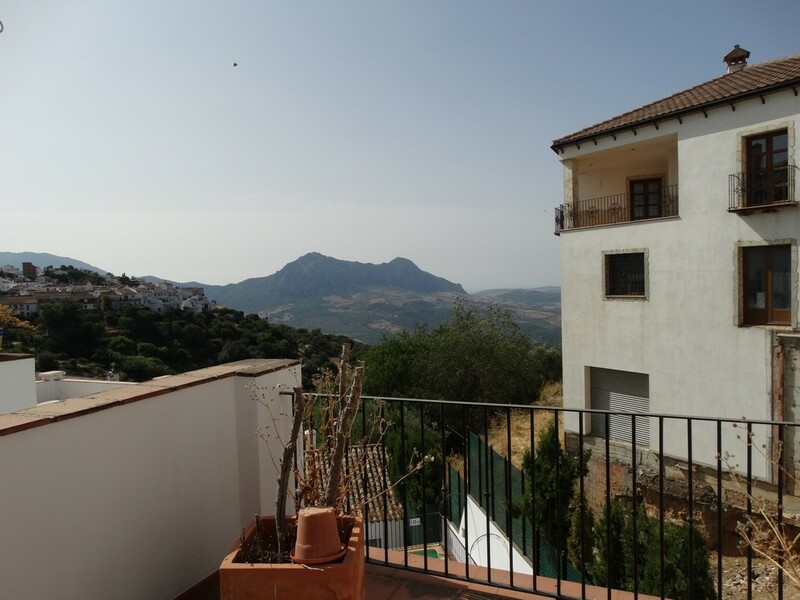 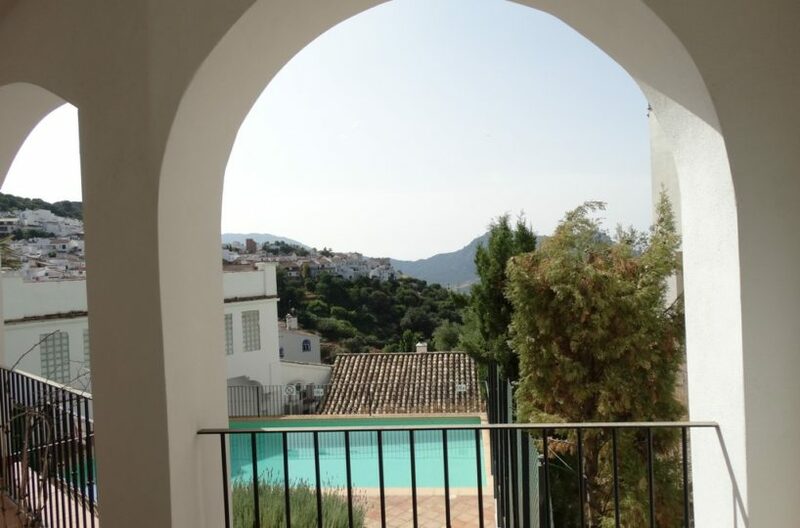 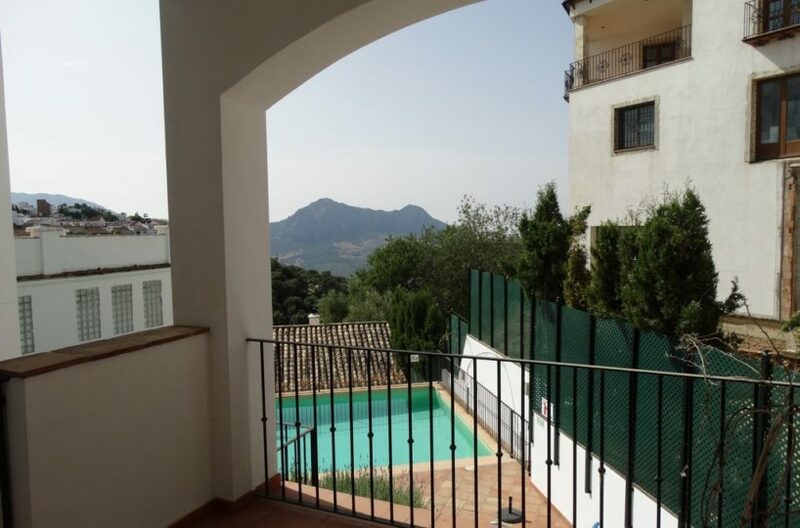 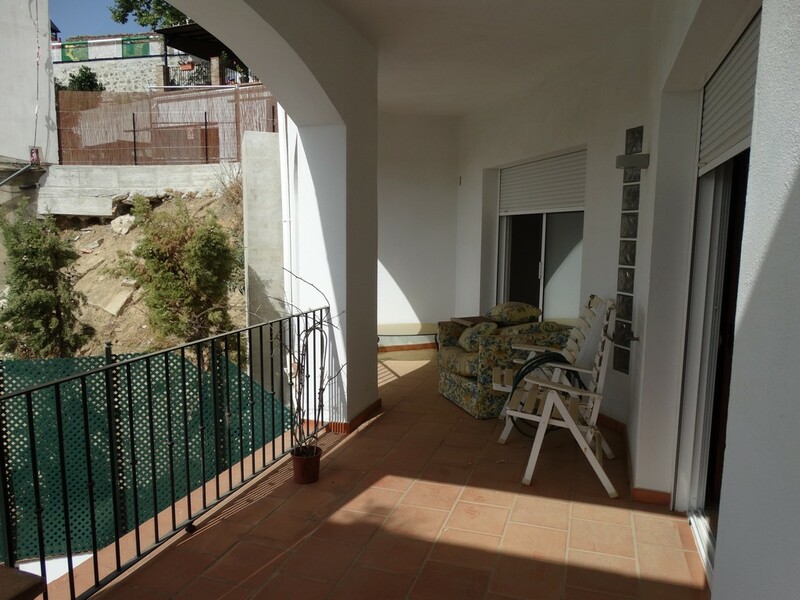 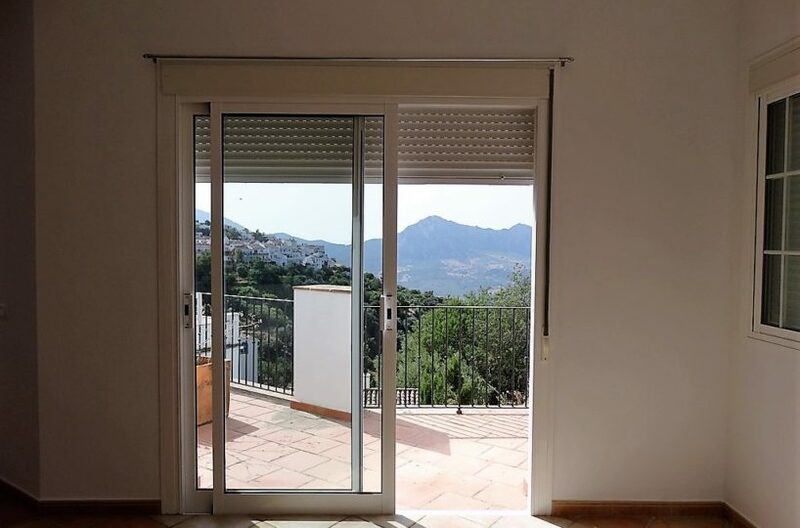 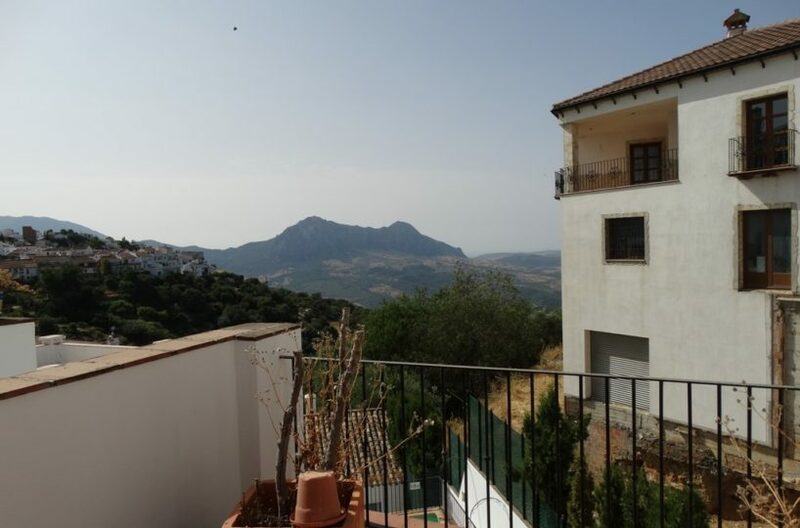 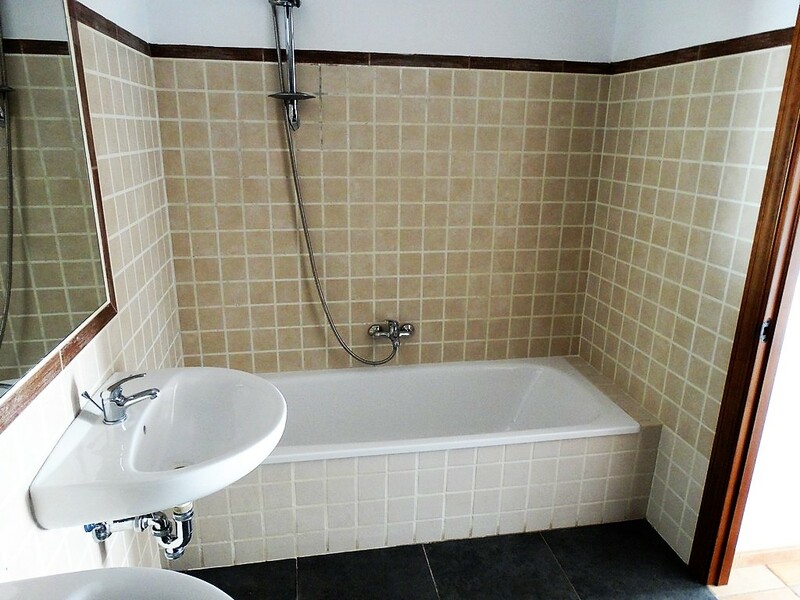 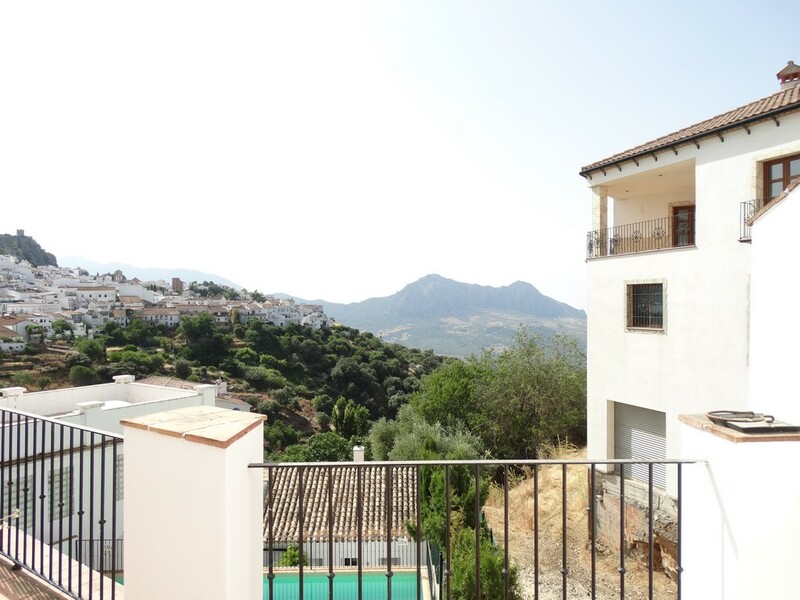 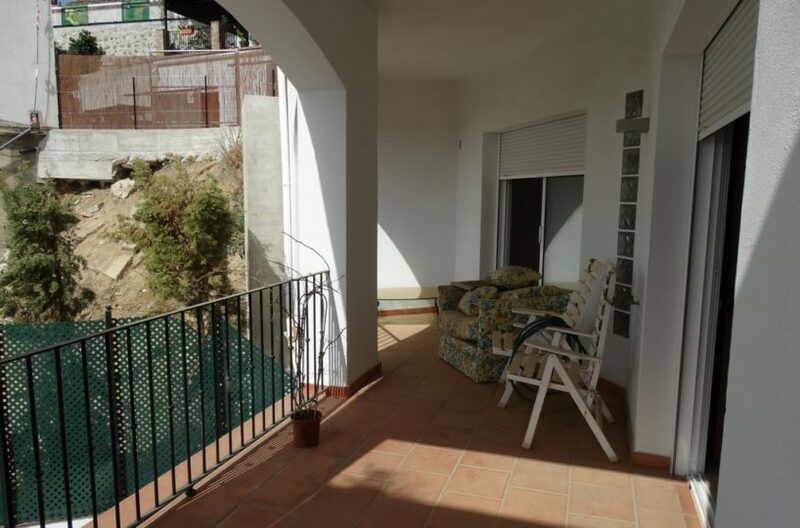 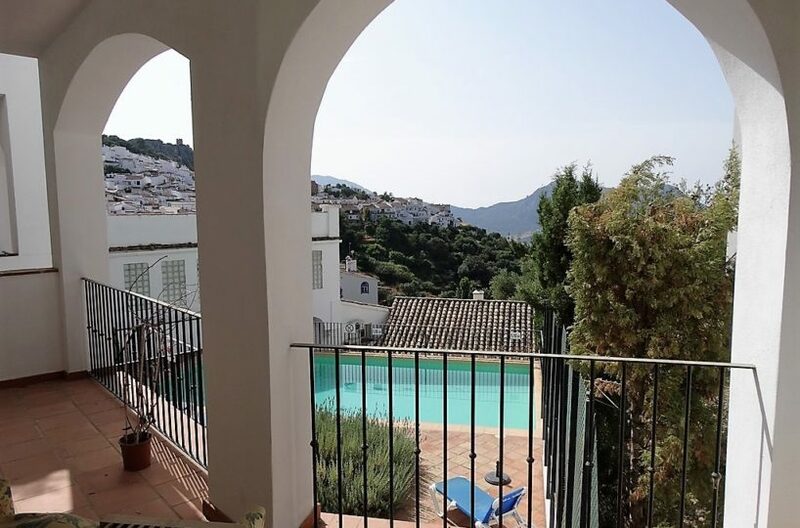 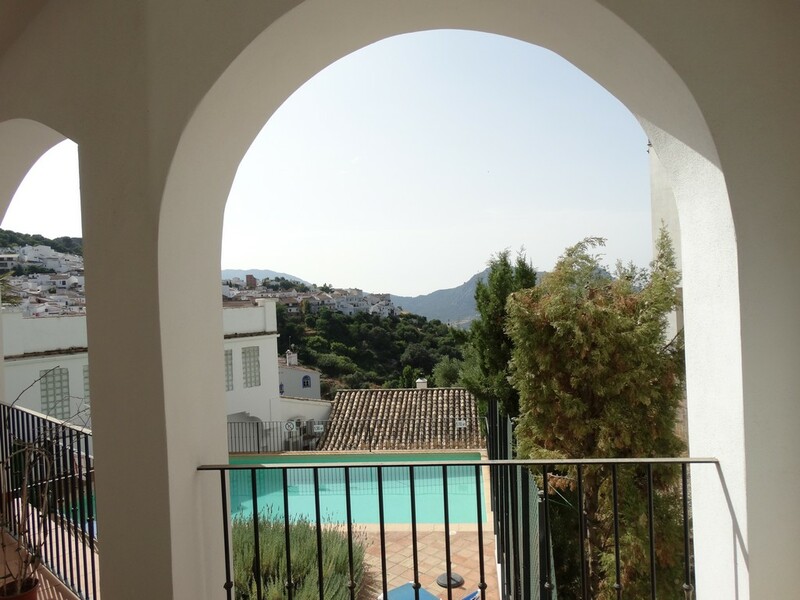 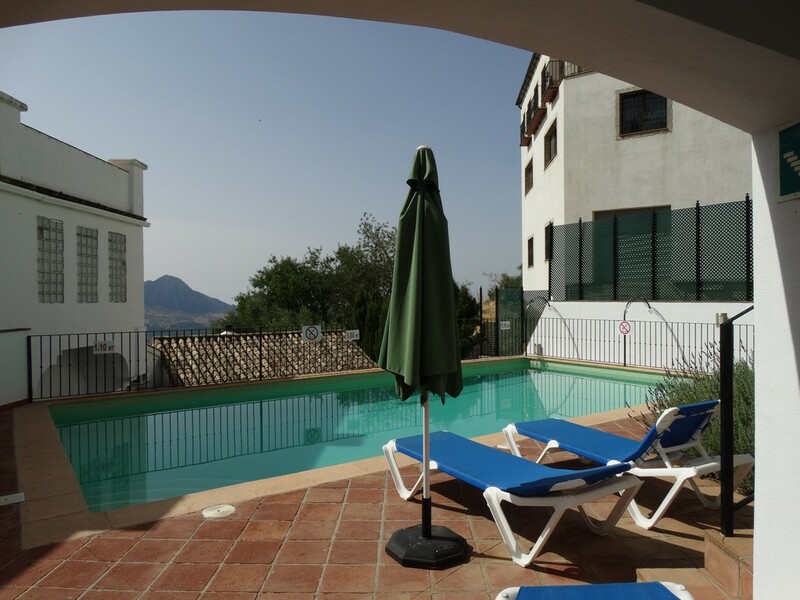 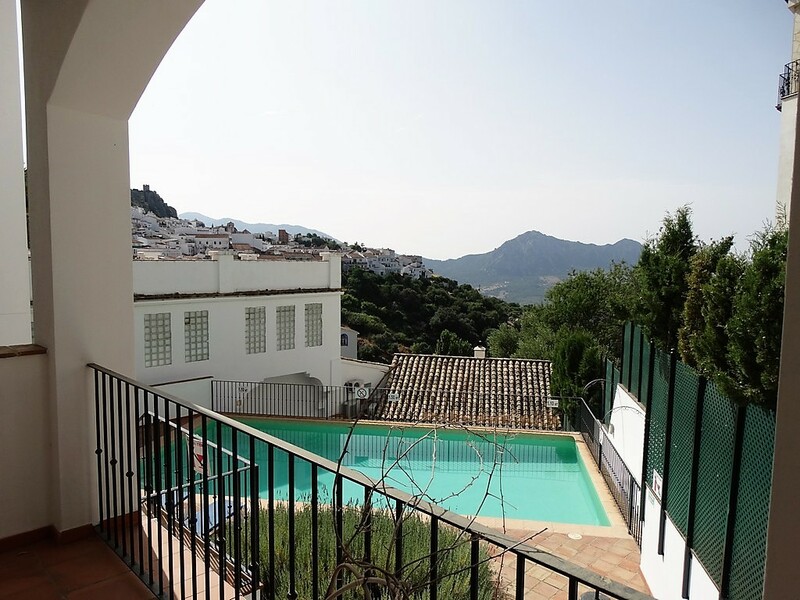 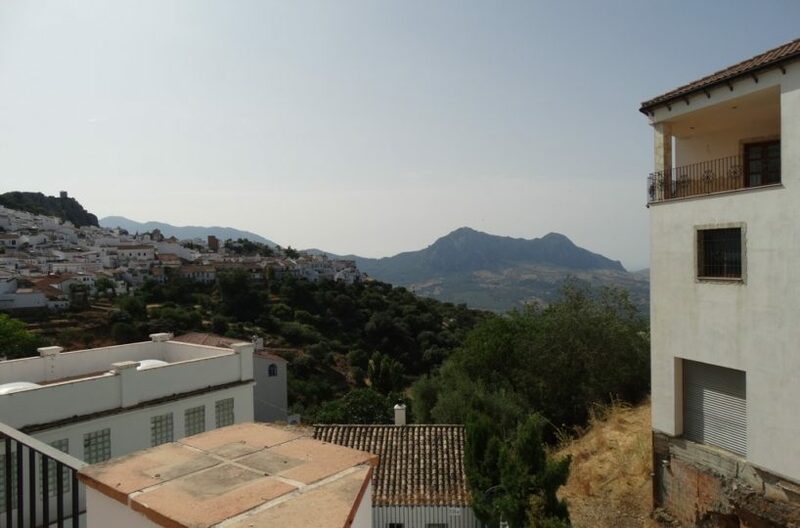 A great property in gaucin with an incredible position. 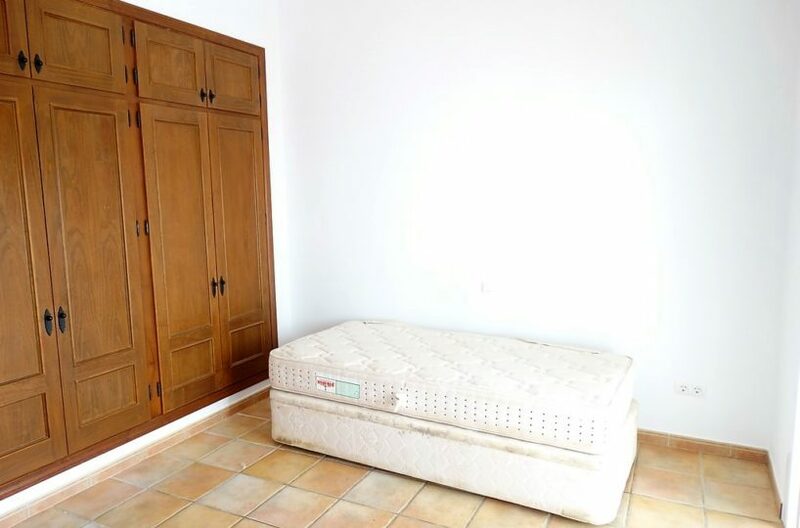 The property has a garage affording easy parking. 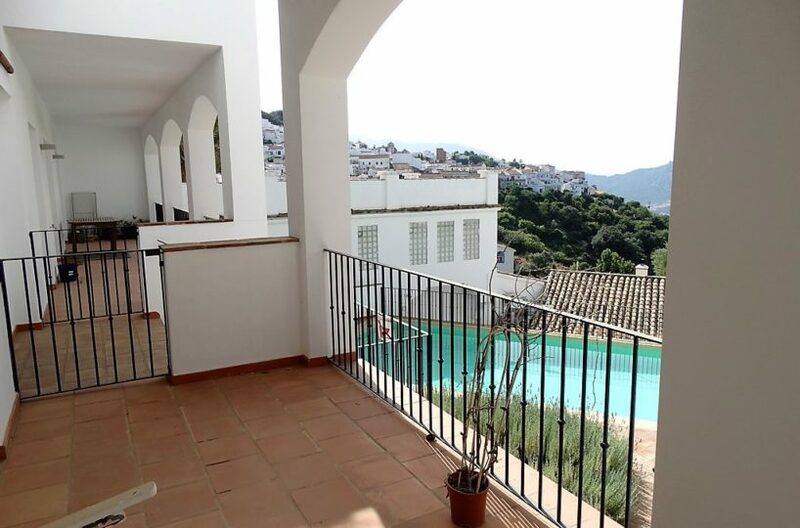 The top floor has large open plan living room kitchen and dining area with large windows facing outwards to the incredible views. 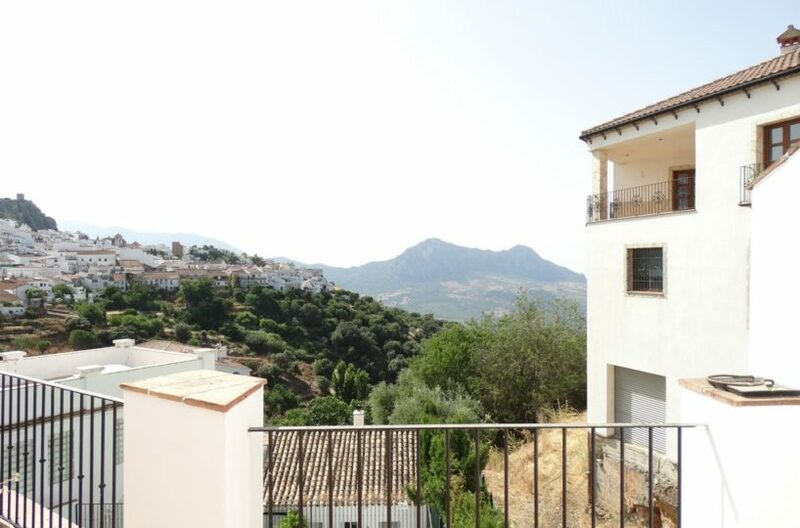 A wood burning stove and bathroom on this floor as well as the large balcony style terrace gives you a modern blank canvass to work on for an absolutely stunning living space with lots of light and fantastic views. 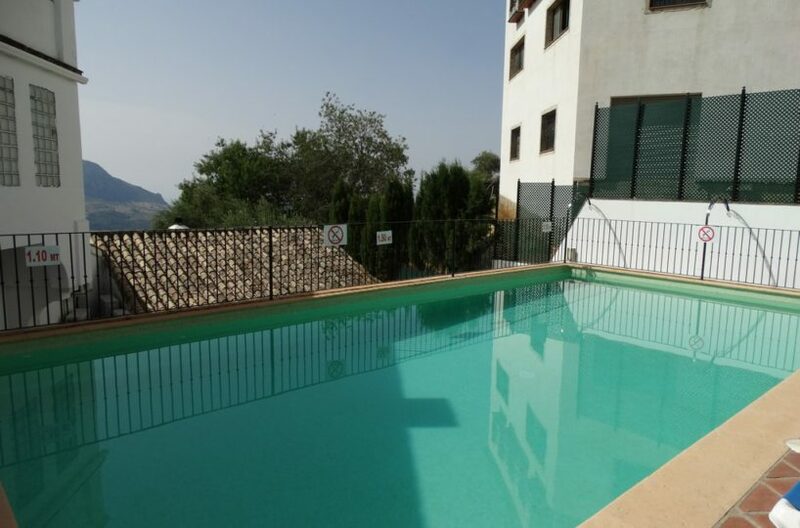 On the floor below you have two double bedrooms with their own bathrooms both with large french doors looking out over the pool and valley beyond and outside of these a large covered terrace area leading directly down a few steps to the large and inviting communal swimming pool. 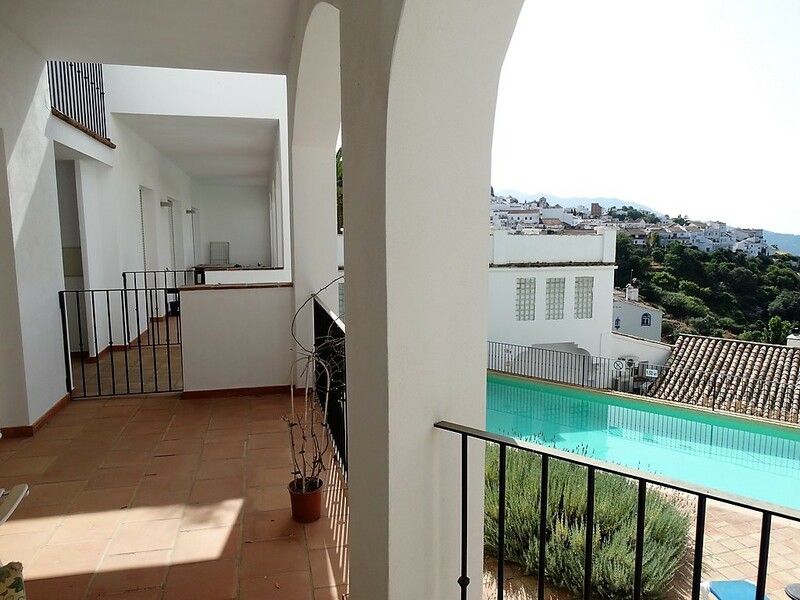 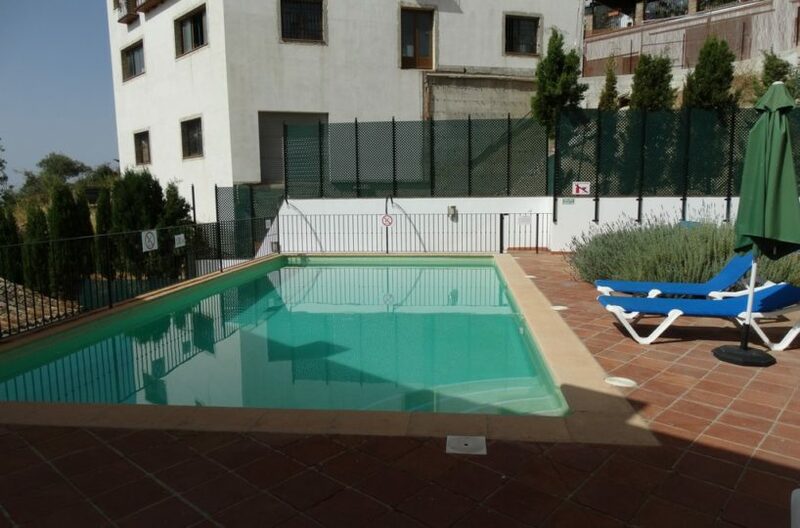 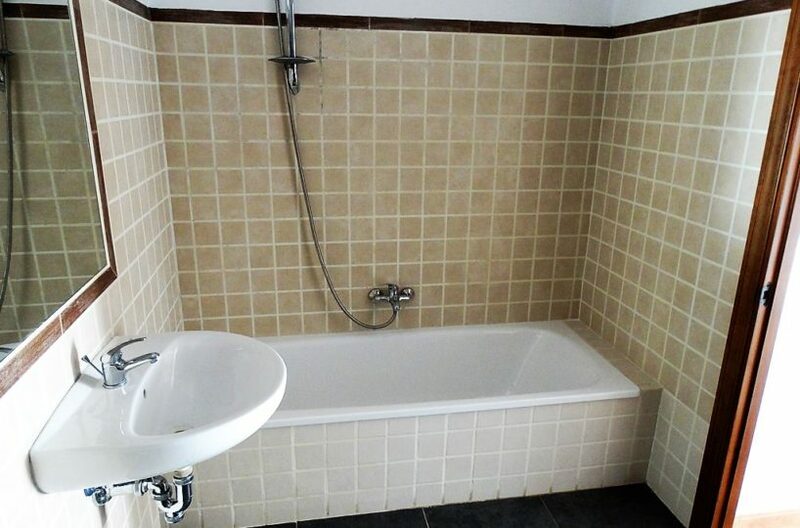 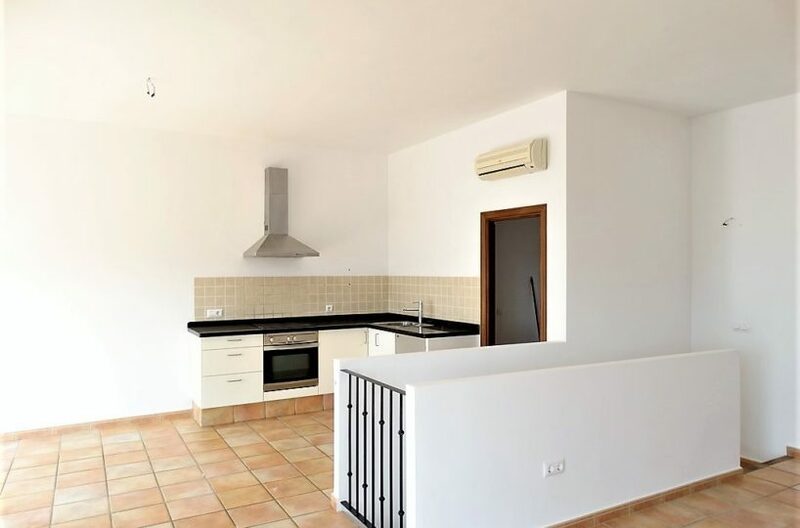 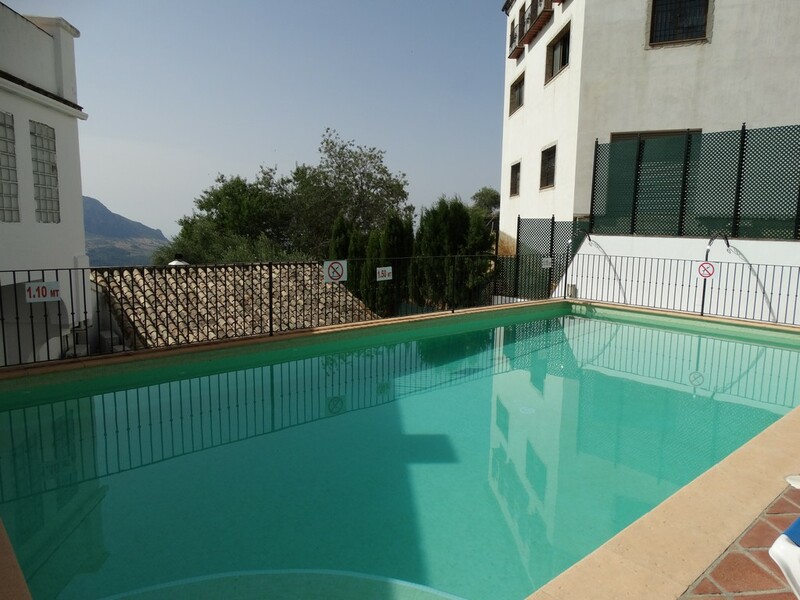 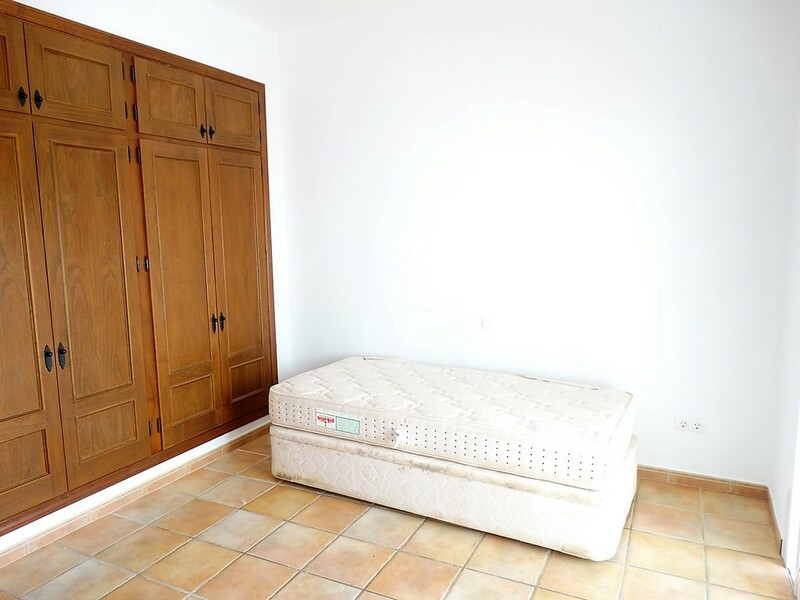 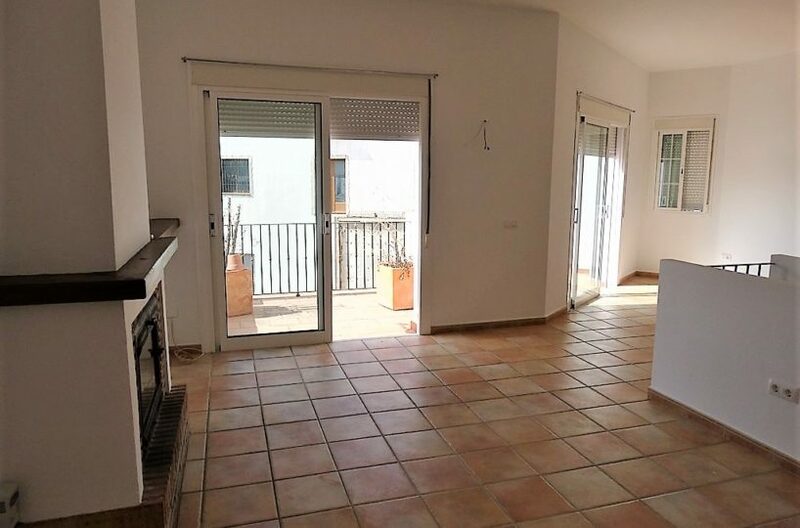 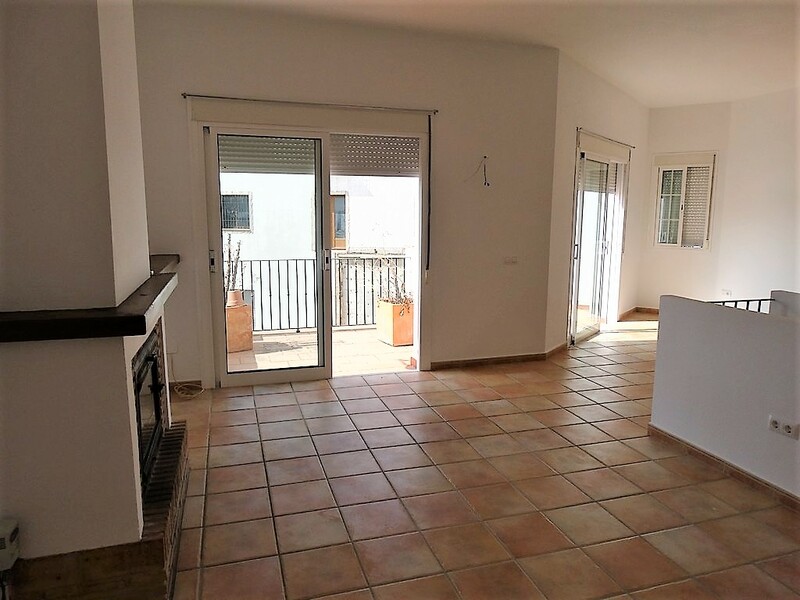 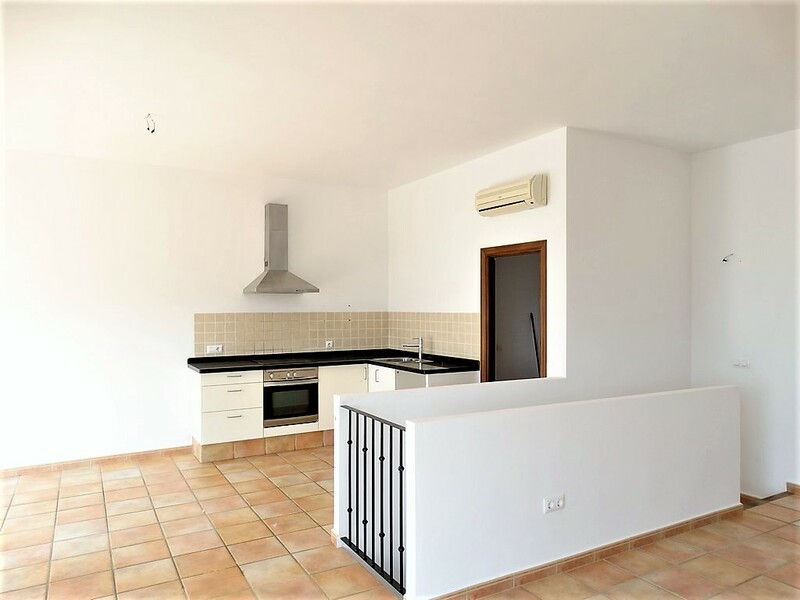 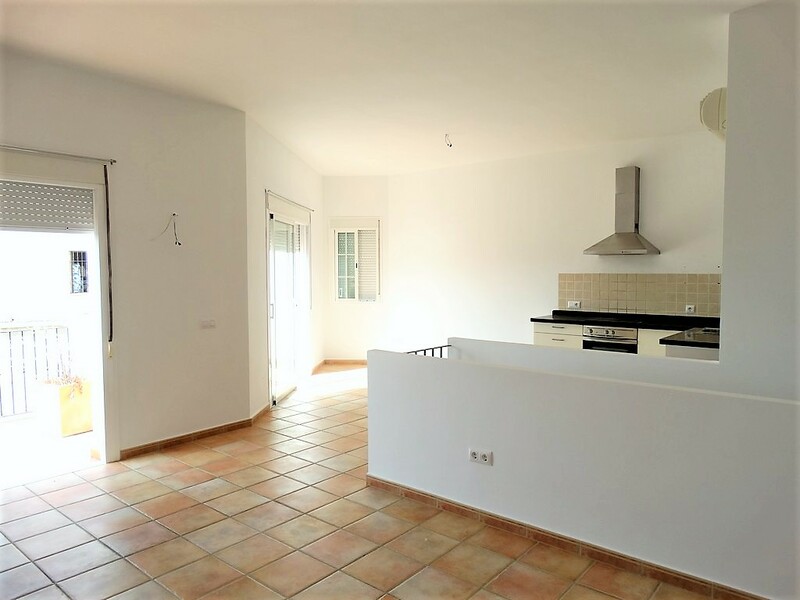 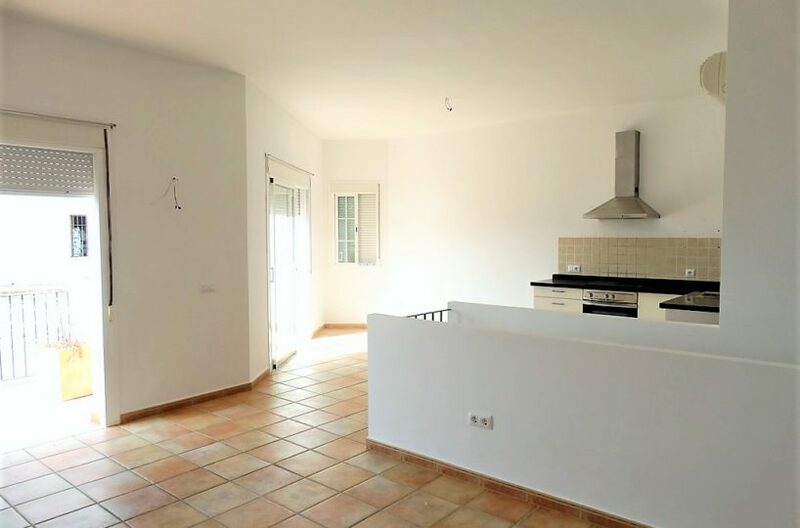 A great property with the advantages of easy parking, a communal swimming pool which you don´t have to look after it and a blank canvas so you can give it your own twist. 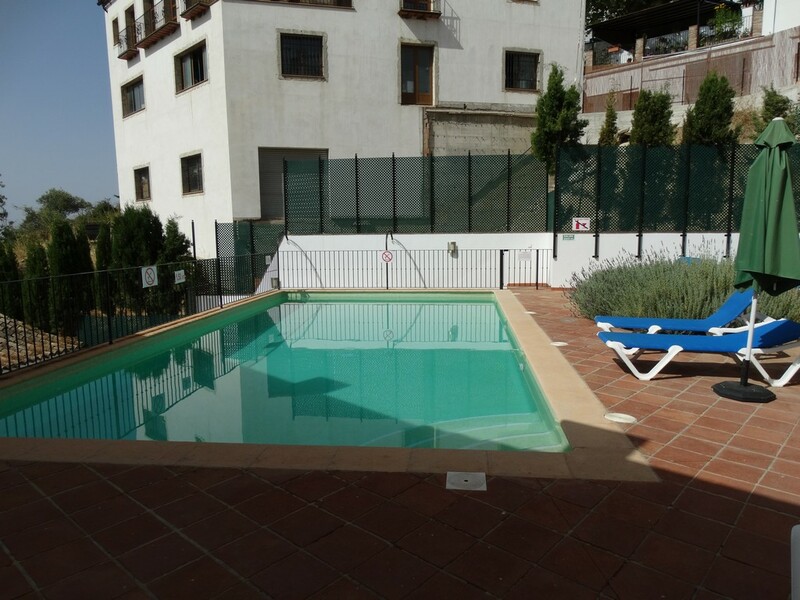 Perfect lock up and leave or rental property or indeed a full time home where you can take advantage of the outside areas off season when you will mostly have the pool to yourself.